Ethics Committee says: 'Non!' but French President says: 'Oui'! Alex Schadenberg comments on the recent announcement by President Francois Hollande that, in spite of clear opposition from the national ethics committee, he intends to push a euthanasia bill into the French Parliament later this year. France's official Ethics Advisory Committee (CCNE) has rejected the legalization of assisted suicide after a majority vote. 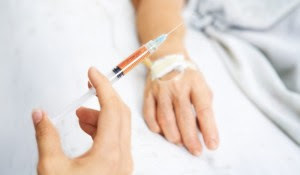 The committee which had been asked to investigate the issue of euthanasia and come up with recommendations voted against Swiss style assisted suicide, where lethal medication is deliberately given to a patient. The vote was made public on Monday, July 1. The report 'severely criticised current medical care of terminally-ill patients in France and called for the development of better palliative care regimes' and it emphasized the moral use of palliative sedation rather than euthanasia or assisted suicide. 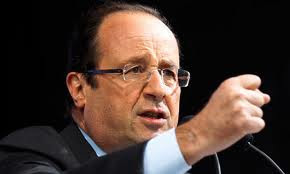 A report from Reuters news stated that Francois Hollande, France's President, will introduce a bill, later this year, to legalize euthanasia. The euthanasia bill would be against the recommendations of the Ethics Advisory Committee. "With sedation, it is intended to relieve the patient, but in no event bring about their death," Vincent Morel, President of the French Society for support and palliative care and a doctor at the University Hospital of Rennes told Europe1 radio. In February, the ethics council said that out of a "duty of humanity", and where there were "persistent, lucid and repeated requests from someone suffering from an ailment for which the treatment has become ineffective," it should be legal to withdraw that treatment and allow that individual to die. But it said at the time that the condition should be verified "not by a sole doctor but a medical team" and did not use the term euthanasia but spoke of "assisted death". The committee has also been emphatic in ruling out Swiss-style assisted suicide clinics such as Dignitas, where individuals not necessarily suffering from terminal or incurable illnesses, volunteer to be given lethal injections so as to end their lives. 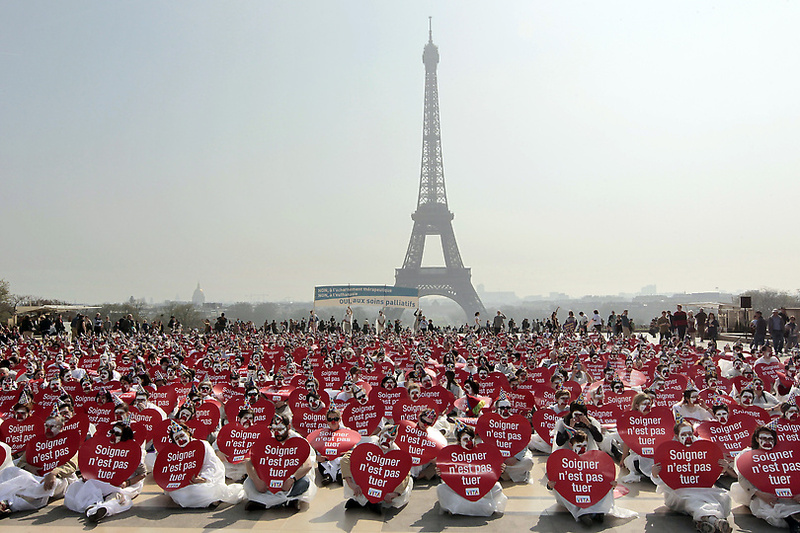 Last year, groups opposing euthanasia organized several effective rallies. The Euthanasia Prevention Coalition predicts that the government of France will face massive opposition to its proposed euthanasia bill. We also predict that the euthanasia bill will be defeated in France.